The Mixx sought to revitalize Women’s Marketing, Inc.’s presence in the competitive marketplace and convey the values and essence of the company. After acquiring a performance digital agency, Flying Point Digital, this rebrand was tasked with bringing together both companies under one operating unit. 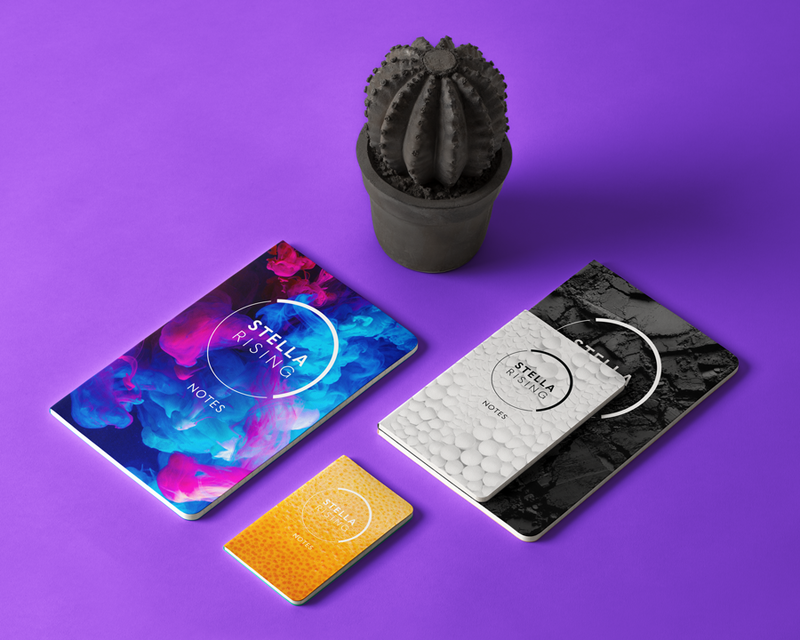 We did this by means of a full rebrand which transforms the agency and its incorporated brands into the future with their new name, Stella Rising. Redesigned the visual identity and logo. Designed a streamlined single scroll homepage.